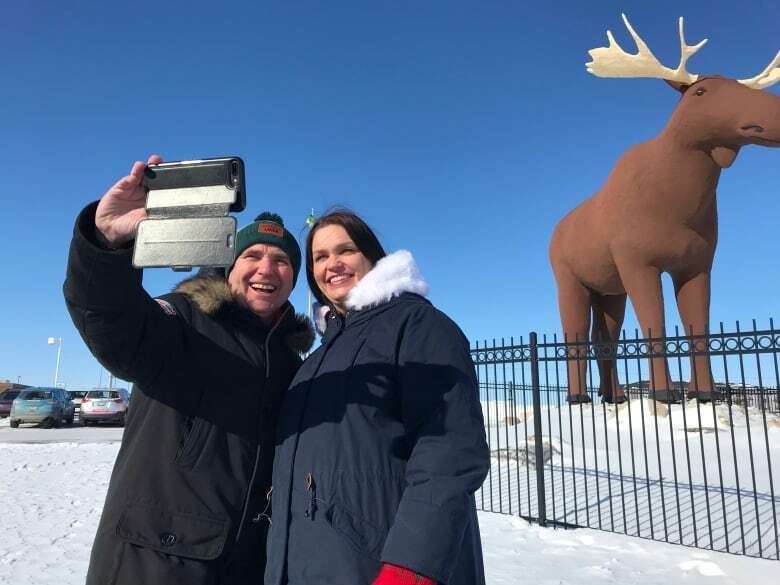 A “moosarandum of understanding” brings to an end the battle between communities in Saskatchewan and Norway fighting over which one has the world’s largest moose statue. 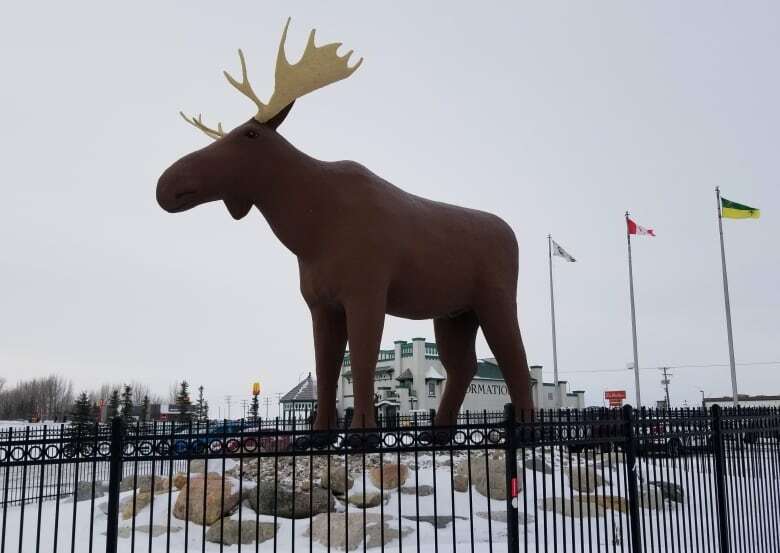 Henriksen’s town currently holds the record for largest moose statue in the world, a record that once belonged to Moose Jaw. The Saskatchwan city’s Mac the Moose is 9.8-metres tall, while the Norwegian statue is 10 metres. During her visit to Saskatchewan, Henriksen stopped by Premier Scott Moe’s office. After discussing the “Moose Truce” and posing for some photos, the Norwegian politician taught the premier a “moose dance” — featured in a Visit Norway video. Tourism Moose Jaw is currently working with engineers to figure out how to safely make Mac taller. Mac is sculpted from concrete and steel and is located on the grounds of Moose Jaw’s visitors’ centre. It was built in 1984 by Saskatoon artist Don Foulds. Moose Jaw will celebrate Norway Day each May 17 with an official proclamation and activities celebrating all things Norwegian. In Stor-Elvdal, Oct. 15 is Storelgen’s birthday. It will also be known as Canada Day, with an official proclamation and similar celebrations of Canadiana. Henriksen came to Saskatchewan to meet with Tolmie on Saturday. Since then, she’s been kept busy, including attending Prism Awards for businesswomen in Moose Jaw, school visits and a trip to the base at 15 Wing Moose Jaw. The proposed “moosarandum of understanding” was signed by Tolmie and Hendriksen, but will have to be approved by their respective municipal councils.